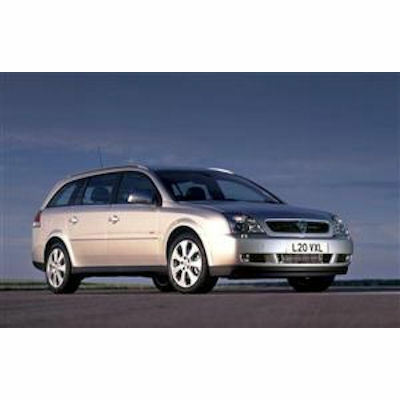 Vauxhall Vectra boot liner for Estate from 2003 to 2009. 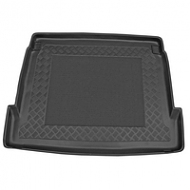 This really fits well and will tidy the boot of your Vectra. 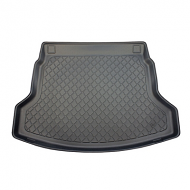 Although lower priced to the dealer it still is a tailored product and of great quality. What is the specification of our boot liners? 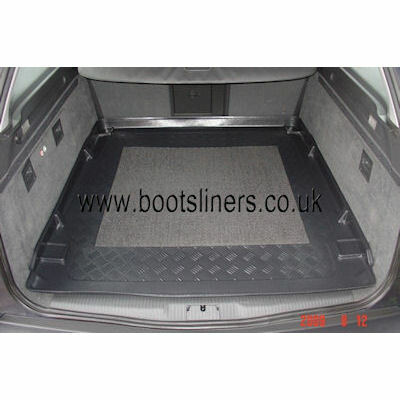 Tailor made boot liners are made perfectly to fit your car boot. 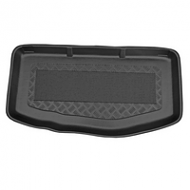 Made of quality flexible durable plastic. 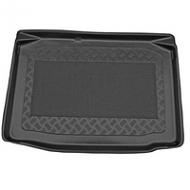 High 5-6 cm lip to stop spilages. 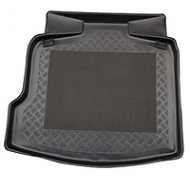 Large anti slip central area unlike cheaper brands. Resistant to oil and chemicals. 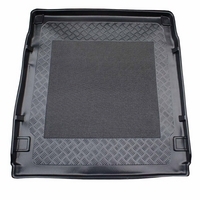 Can be easily rolled up for indoor storage. 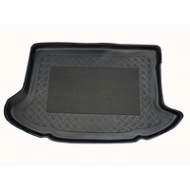 We have now expanded into tailor made high quality rubber car mats. 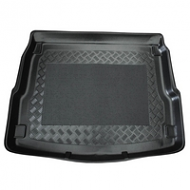 All come with the correct fixings to fit your car perfectly. 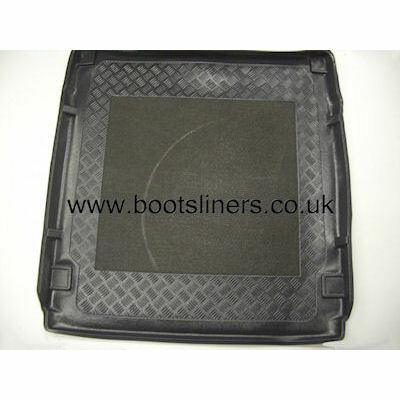 The car mats are fully tailor made just like our boot liners.